Although yoursashwindows.com cannot offer legal advice on any property issues, we can help with sensitive property alterations that often satisfy conservation regulations and energy efficiency requirements. 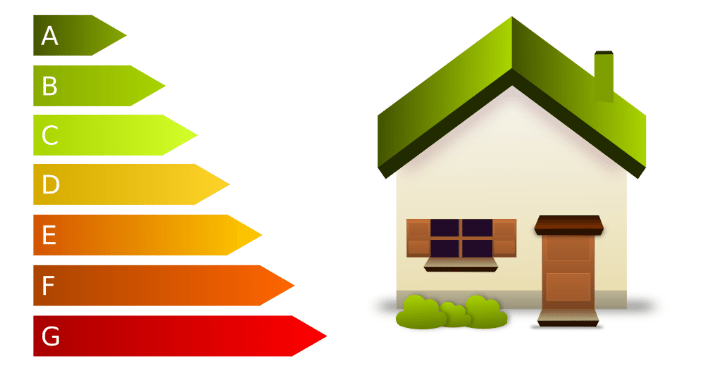 We also suggest that listed building owners or those living in conservation areas carry out their own research and take professional advice on EPC and MEES requirements, though yoursashwindows.com can carry out the necessary planning permission paperwork on behalf of customers. If you’re the owner of a listed property with traditional sash or casement windows, please contact us for help creating energy efficient period windows. Please call 0161 428 5525 or email enquiry@joineryworkshop.com.